Kul Kul Connection nurtures sustainable relationships with local community stakeholders and seeks opportunities to work alongside organizations with shared values and vision as a means of advancing its sustainability agenda. 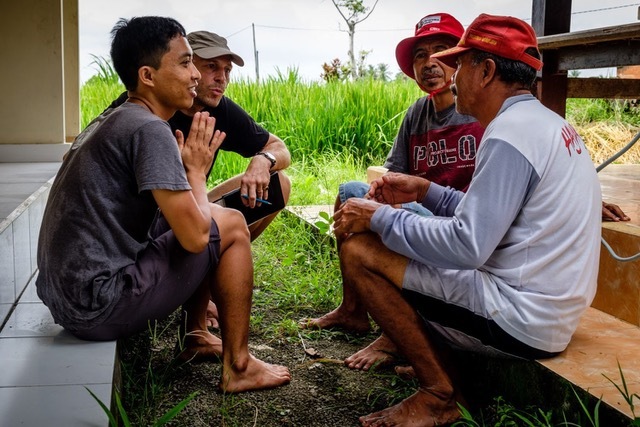 Working Alongside local farmers to help promote eco-tourism in the local community by establishing a network of ‘Kubus’ (simple shelters built in the rice paddies) for farmers to congregate in. 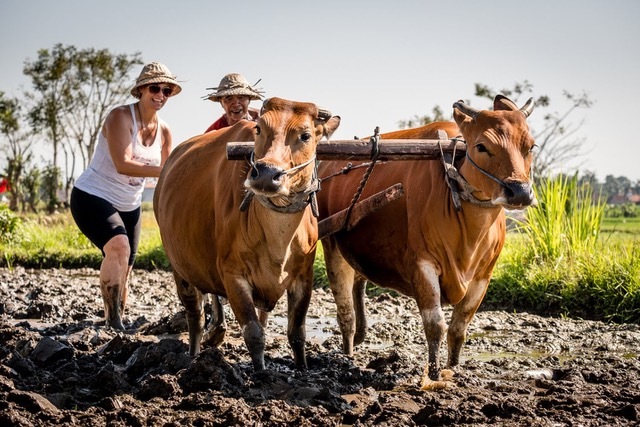 A four-month course through which participants experience the full rice cycle alongside Balinese rice farmers in the local subak near Green School. 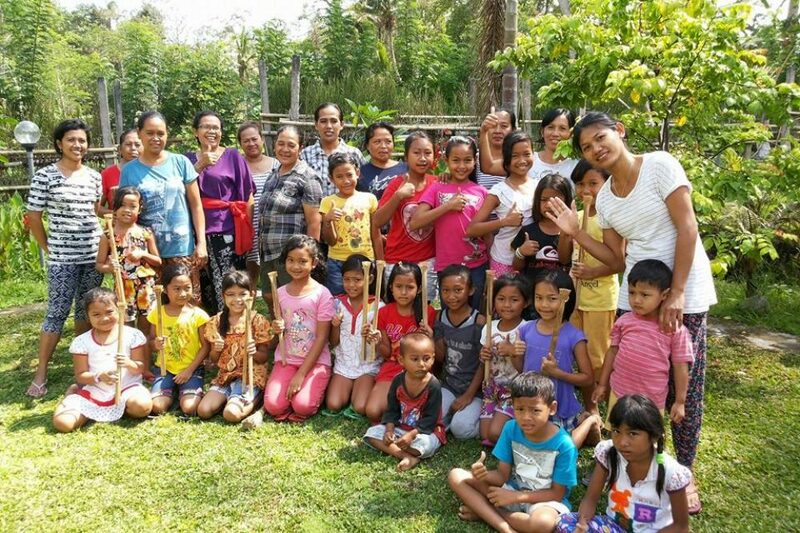 KIM Women’s Centre has an overall goal to facilitate women’s empowerment and gender equality for Balinese women and girls in the local area. KIM empowers women by facilitating job skills training and support programs such as cooking and English language classes. But most importantly, the women’s centre provides a safe haven for marginalised women who are generally highly stigmatised and ostracised in the community. 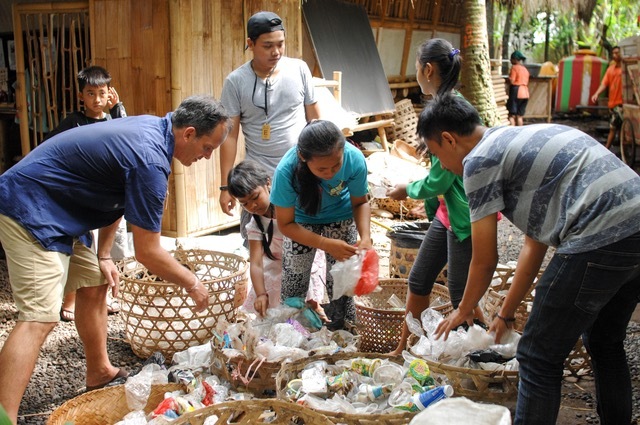 KemBali is the waste management centre at Green School Bali as educational platform for the school and local community around the village of Sibangkaja. Part-time Local Scholar Programme students pay for their course fee with 5 kilograms of recyclable waste per semester at Kembali. Kembali has implemented waste management systems in 9 of the local schools that feed students to Kul Kul Connection’s Trash for Class programme. 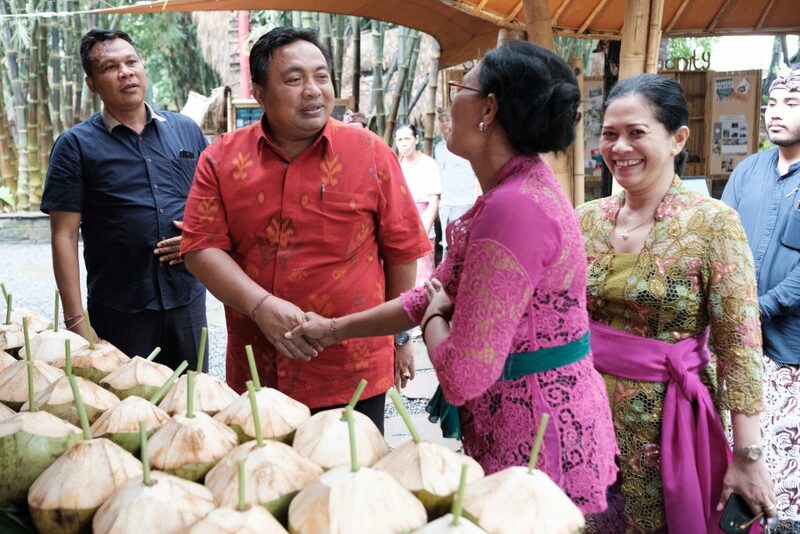 Kul Kul Connection coordinates with local leaders in Sibangkaja to identify opportunities to support local initiatives related to waste management, organic farming, and eco-tourism development.